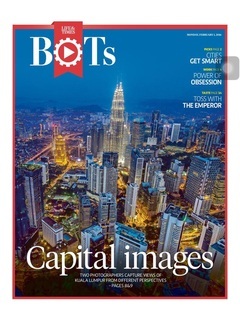 Featured on New Straits Times issue on 1 February 2016. 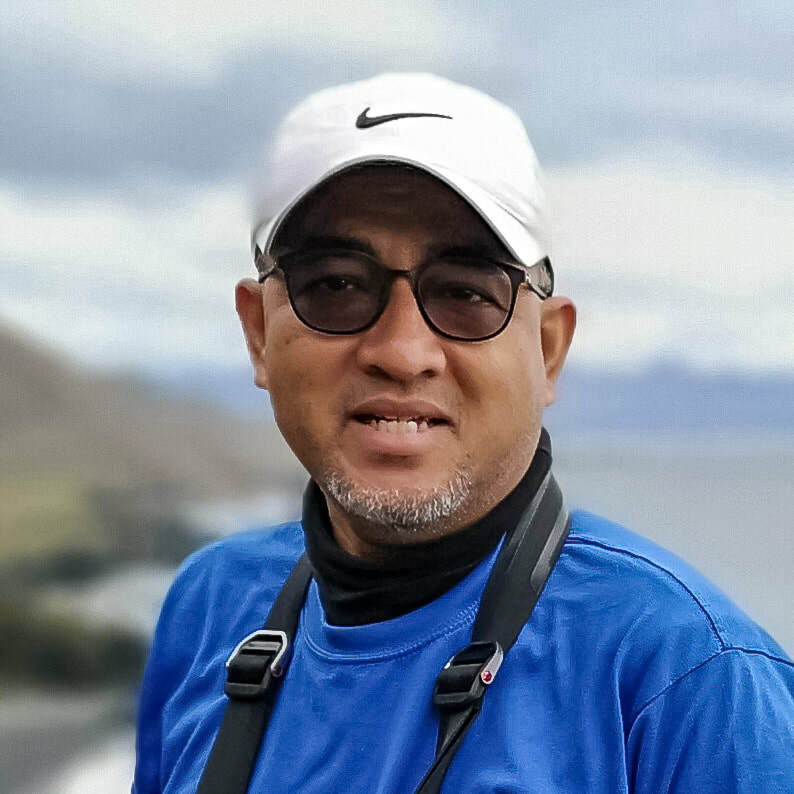 I am a photography enthusiast born in Kuala Lumpur on 12 March 1968. Trained as an architect by training and currently attached to one of the leading property developers in Malaysia. Involved seriously in photography back in October 2010 and the interest on landscape photography after joining a photography workshop organized by Warnaiman Azizi and Tan Hock Teck known as “For Better Exposure” (FBE) in Kemasik, Terengganu in July 2012. To me, photography is about capturing the moments created by the Almighty; It is about immortalizing the awesome moments and share them with others…and long the way, make some bucks from selling the images to microstock as well as local advertising agencies. Apart from joy of photography itself, the hobby has allowed me to have many friends from all over Malaysia, all sharing the same passion and hobby. My forte is in landscape, cityscape, travel, astrophotography and architectural (interior & exterior) photography, both in single exposure as well as high dynamic range (HDR) photography. I've also successfully conducted several photography trips to Iceland, New Zealand and Indonesia. Apart from travel photography, I do some commercial photography jobs shooting from building interiors and exteriors for marketing brochures and corporate profiles. Apart from photography jobs, I provide personal one-to-one workshops and training for those wanting to learn more of HDR photography. 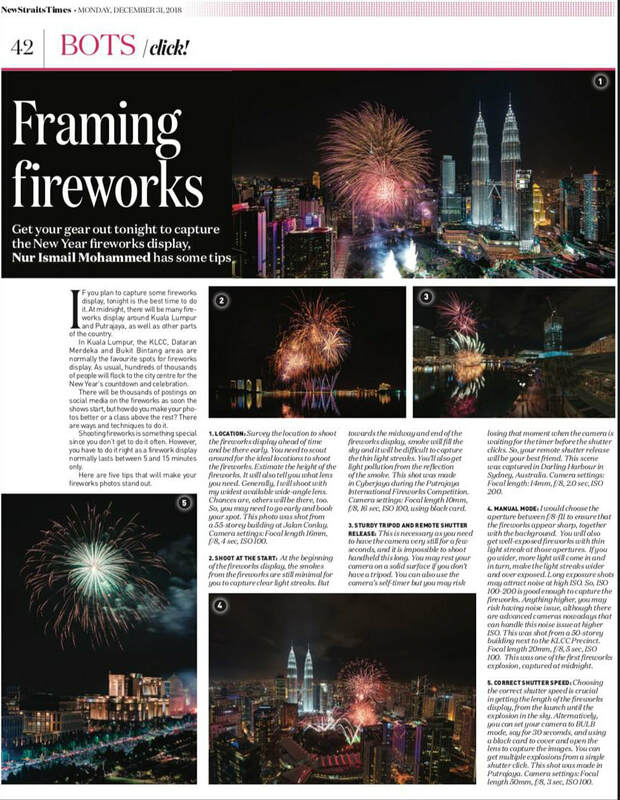 ​More trips to come in 2019 and 2020, thanks to the collaboration with NiSi Filters Malaysia, as their brand ambassador. I'm currently shooting with the SONY A7RIII, SONY A7SII and SONY DSC RX100M4, together with an arsenal of lenses, accessories and filters. I am also the brand ambassador for Leofoto and NiSi filters for Malaysia. If you require further information, please contact me by the CONTACT page or by email at: nismailm@gmail.com or nurismailphotography@gmail.com. ​Thank you all for viewing!